Atelier Colibri Pâtisserie Française – Fine French pastries made with organic ingredients. Fine French pastries made with organic ingredients. 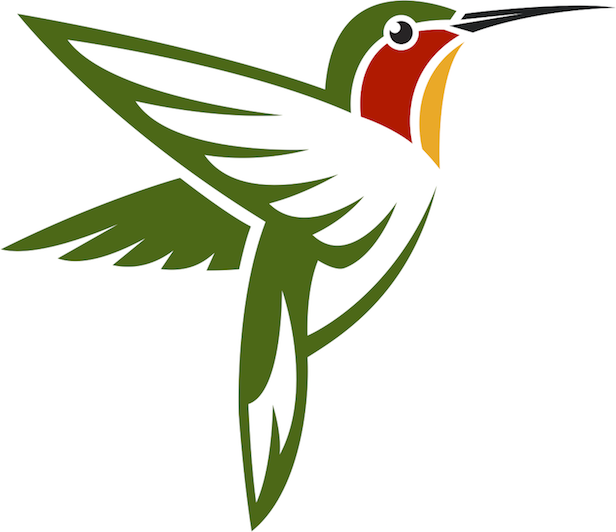 Thank you for visiting the website for Atelier Colibri, French for Hummingbird Workshop. We are a small batch pastry shop dedicated to making fine baked goods using organic ingredients and free-range whole eggs. Our bakery produces classic French pastries as well as other European treats, and for guests who are looking for a new taste experience we will also offer innovative flavor twists on the classics. Check out our What’s Cooking page to get an idea of what you might find in our shop. We hope you will visit our shop in Pelton Plaza (#138 Pelton Center Way), in the heart of downtown San Leandro, California.